Kojiro Fujii advises clients on various matters of competition law for both domestic and international cases. This includes both international cartel cases and merger cases. His practice also covers private monopolisation, unilateral conduct and unfair trade practices, including vertical restraints and abuse of superior bargaining position. He is also active in advising clients on issues relating to competition law in internet industries, and energy and natural resources sectors. 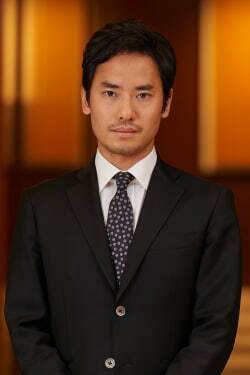 Mr Fujii graduated from the University of Tokyo (LLB) in 2004 and earned a LLM from NYU School of Law in 2011 with the Betty Bock Prize in Competition Policy. He also worked at Cleary, Gottlieb, Steen & Hamilton in Washington, DC from 2011 to 2012 and the Ministry of Economy, Trade and Industry in Tokyo from 2012 to 2014.